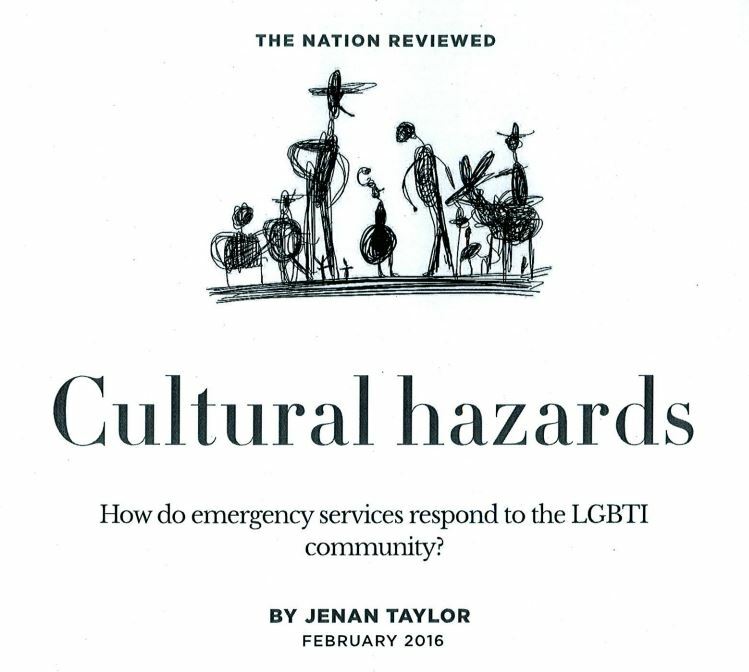 The ‘Being LGBTI during Disaster’ training was featured in the February edition of the The Monthly and Liam Leonard, Director of Gay and Lesbian Health Victoria, sits down with the Gad Pod to discuss the issues for LGBTI people in disasters. Read it here. 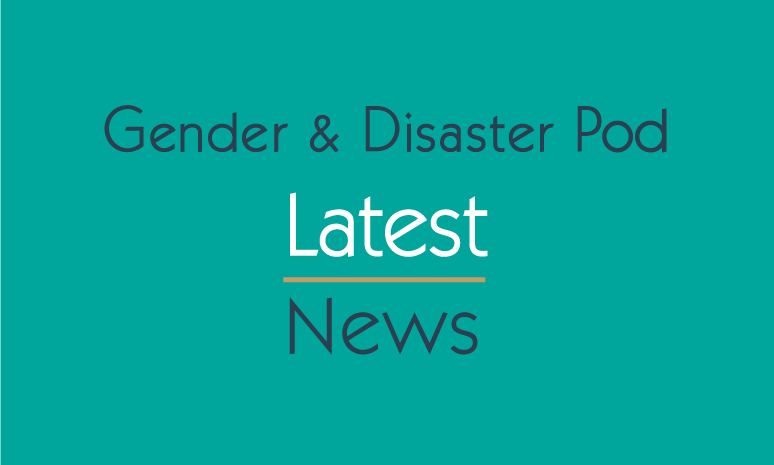 The GAD Pod was formally established to promote an understanding of the role played by gender in survivor responses to natural disaster, and to embed these insights into emergency management practice. 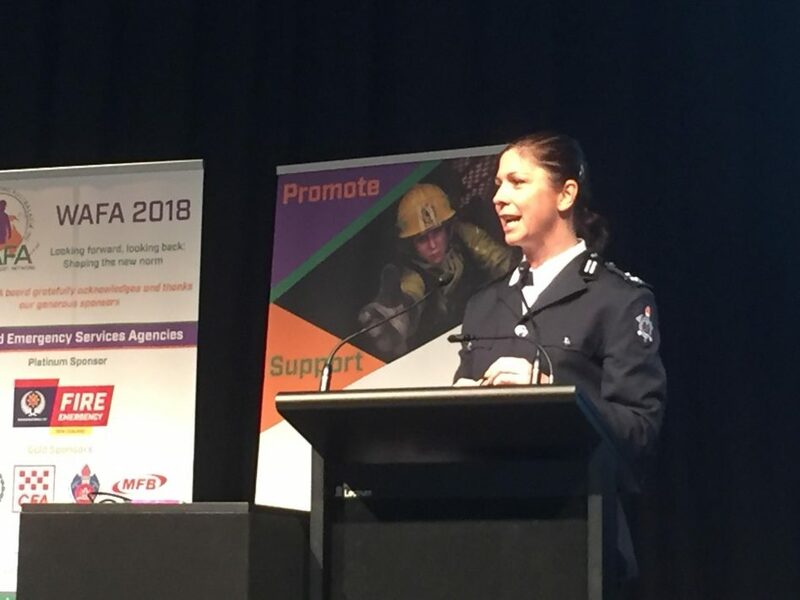 The GAD Pod builds on the many initiatives emerging from research following the 2009 Black Saturday fires in Victoria providing a comprehensive account of the work of all partners and supporters in applying a gender lens to natural disaster.